[Legacy post: Small Business Talent] My guest on the podcast, Mark Schaefer, is among the world’s most recognized social media authorities. He has been a keynote speaker at major conferences such as SXSW, Social Media Week London, the National Economic Development Association, Word of Mouth Marketing Conference Tokyo, and National Association of State CIOs. Mark has also lectured at Oxford University, Carnegie-Mellon University, Princeton, and many other prestigious institutions. Mark has degrees in marketing and organizational development. He’s a faculty member of the graduate studies program at Rutgers University and is also the author of four critically acclaimed marketing books: Return On Influence, Born to Blog, The Tao of Twitter, and Social Media Explained (the bestselling book that he discusses on today’s podcast). Social media marketing is here to stay — and understanding how to use key social media tools effectively is important to remaining competitive in your marketplace. If you’re looking for trustworthy advice on using social media to get better marketing results for your business, then today’s interview is a must. Scroll down to the Podcast Player below and listen now! [Legacy post: Small Business Talent] Many independent professionals are seeking better ways to build credibility and generate targeted leads. One powerful and proven way to approach this is through writing white papers that help prospects to solve compelling problems. 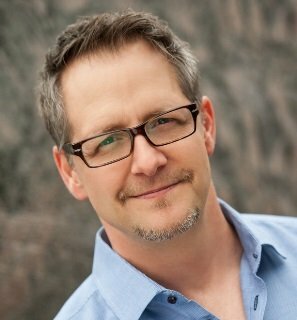 My guest on the podcast today, Brian Boys, is an advertising and marketing copywriter who has worked with entrepreneurs and companies throughout the world over the past 25 years. Brian is also the author of a fascinating and useful new book, How To Write A White Paper In One Day, which he wrote to help busy people like us tap the marketing power of white papers. 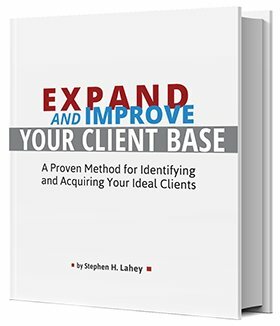 In his book, Brian takes the non-professional writer step-by-step through the process of creating a concise and convincing white paper. How To Write A White Paper In One Day is built around an innovative template which takes the guesswork out of how to structure your white paper for maximum impact. Do you need more targeted leads for your professional services business? If you said yes, then you don’t want to miss this practical, content-rich interview. Scroll down to the Podcast Player now and get ready to take some notes!